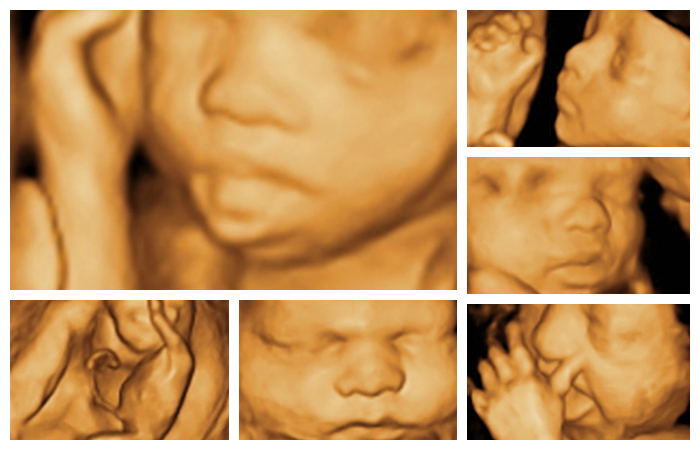 Here are some examples of what you can expect to see when you come to Little Star 3D Ultrasound. Our state of the art equipment will allow you to see your baby with amazing clarity. Book an appointment today and let us capture your babyâ€™s first adorable photos!